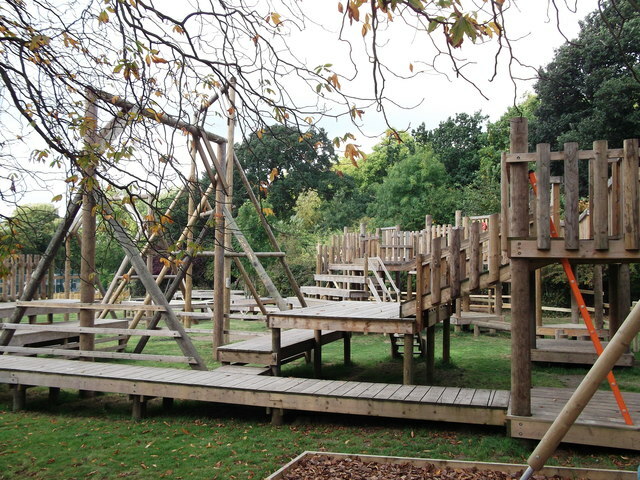 This wooden climbing frame is beside the path alongside Homestall Road. © Copyright David Anstiss and licensed for reuse under this Creative Commons Licence. This page has been viewed about 273 times.